Clinically proven to match all types of skin, making your face beautiful and bright. 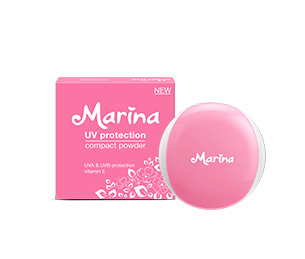 Compact powder with SPF 20 PA++ that gives protection against the sunrays, making your face soft and bright. 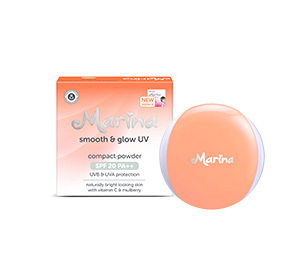 Combination of powder and foundation with SPF 20 PA++ that gives protection against the sunrays, and brings lasting softness and brightness. 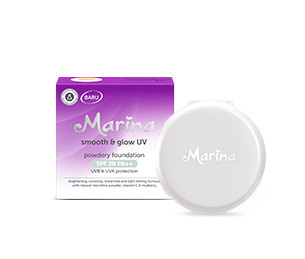 Combination of foundation and powder with SPF 20 PA++ that protects you from the sunrays and fades dark spots perfectly. 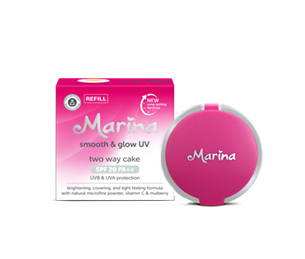 Compact powder that is light and soft on the facial skin, with natural ingredients. 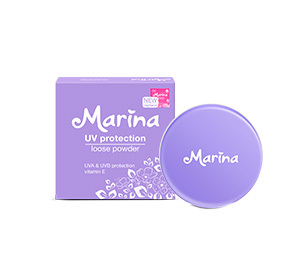 Loose powder which is light and soft on the facial skin, with natural ingredients. Face moisturiser with natural ingredients and Vitamin B3 to make your face feel soft. Face cleanser which can softly clean your face thoroughly and brighten it without making it dry. 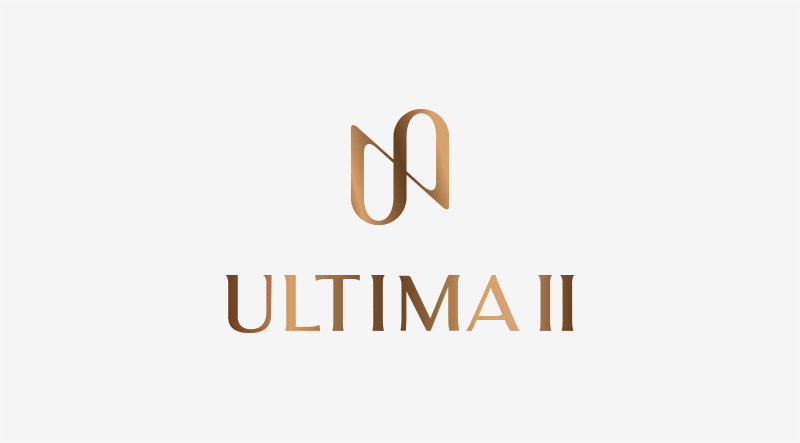 Sixty-year span has made ULTIMA II The Collagen Expert.